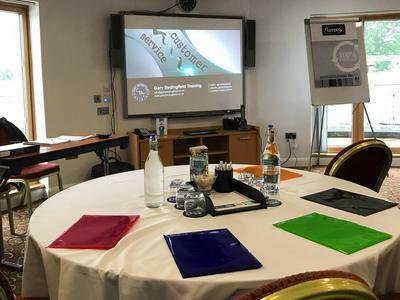 When it comes to training the trainers, we are experts in the field with 20 years’ experience in training rooms throughout England and Scotland. Whether you are new to workplace training or an experienced trainer, we have a trainer training course that is right for you and will help you see ways in which you can deliver dynamic, interactive and effective training that will enhance employee performance every time. 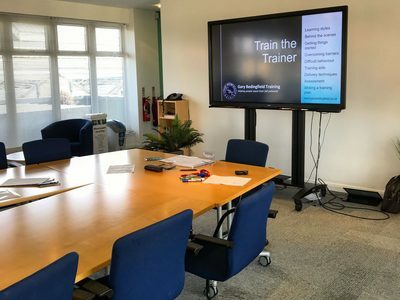 As part of your professional development, we offer our unique Train the Trainer programme as a 2-day course, a 1-day express workshop and on a 1-to-1 tuition basis, as well as providing a distance learning option. Our trainer training courses cover essential personal development areas such as learning styles, group dynamics, delivery styles, resources, assessment, feedback, planning and evaluation. They explore demonstration techniques, one-to-one delivery, classroom-based training and how to facilitate learning. On route to becoming a professional trainer you will learn about Neil Fleming and David Kolb’s work in relation to how we learn, and how Abraham Maslow’s Hierarchy of Needs can perfectly relate to any training room situation. You will identify strategies to help get learners ready to learn, recognise the value of ice breakers and how important it is to make a group of learners feel welcome and have a good understanding of why they are there. All our Train the Trainer courses are delivered by Gary Bedingfield, a fully-qualified professional trainer with a long history of delivering training to client groups ranging from dysfunctional teenagers to high-level managers, and with a vast array of techniques for working with learners who are unwilling to learn, lacking motivation, challenging or unaware of their skills gaps. Our approach to Train the Trainer is that we come to you and deliver the course at your premises. 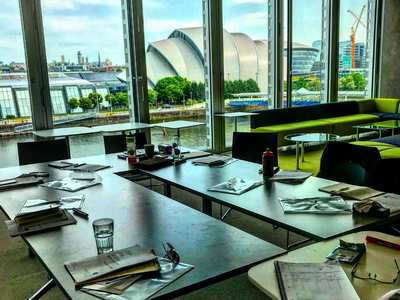 We cover the entire British Isles and charge per course, not per person, which means you can have up to 8 staff members attend the course for as little as £100 each. 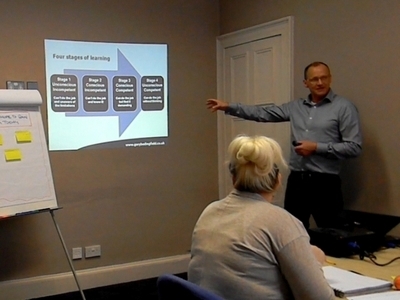 Our trainer training courses are regularly used by many industries including the care sector, automotive, food production, off-shore, adult education, further education, higher education, recycling, aviation, military, health, hair and beauty, housing, training and retail. Among our Train the Trainer clients are the Ministry of Defence, BP, Arnold Clark, Edinburgh Napier University, the Underwater Centre, Menzies Aviation, University of the Highalnds and Islands, and Terex Trucks. 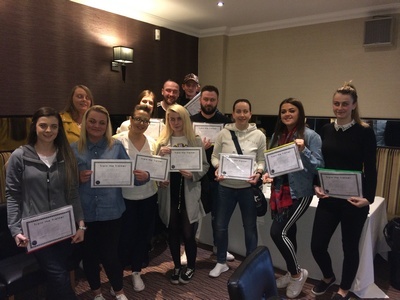 Our Train the Trainer courses have been delivered throughout Scotland, including Edinburgh, Glasgow, Aberdeen, Dundee, Inverness, Paisley, Perth, Inverclyde, Stirling, Falkirk, Dumfries, Motherwell and Fort William, as well as Manchester, Leeds, Sheffield, London, Nottingham, Birmingham, Coventry, Bristol, Cornwall, Liverpool and Leicester. If you would like to discuss your specific Train the Trainer needs, then please use the form on our Contact page. 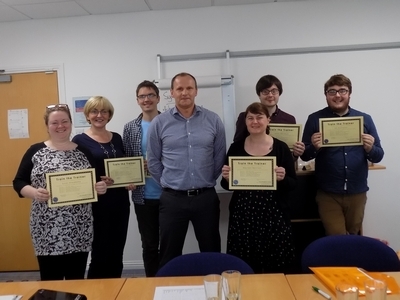 Gary Bedingfield Training is an award-winning training company, and one of the UK's leading providers of Train the Trainer courses.